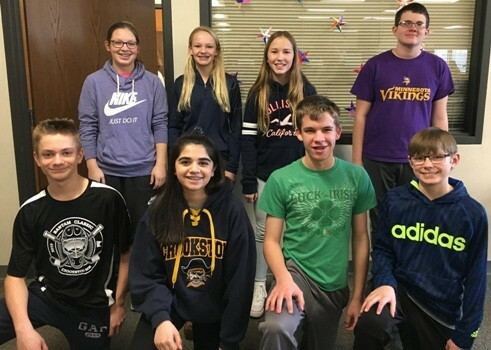 Crookston High School competed at regional Mathcounts competition. 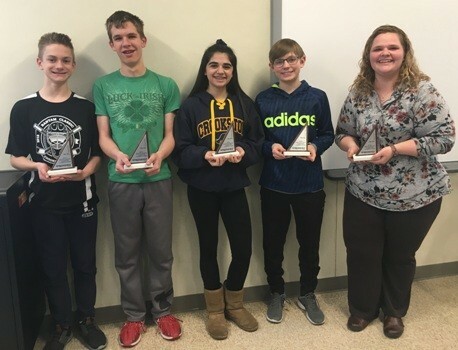 The team of Tatum Lubinski, Zara Baig, Thor Harbott and Nathan Kelly received second place in the large school division and third place overall. With the third-place finish the team in a wild-card position for the possibility of advancement to state. The rest of the team includes Halle Bruggeman, Emma Gunderson, Halle Winjum and Nathan Johanneck. They are coached by Andrea Adrian.